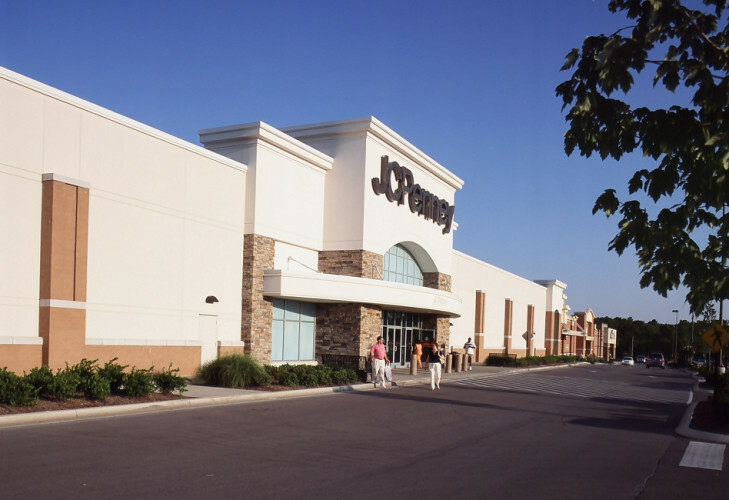 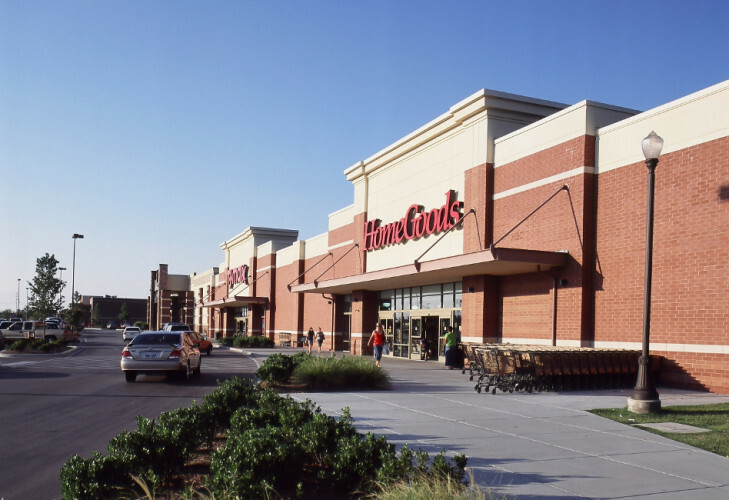 Crosland Southeast, along with joint venture partners Carolina Holdings, led the development of Providence MarketPlace, a 103-acre retail gateway to Providence, a 1,000-acre multi-use, master-planned community in the eastern suburbs of Nashville, Tenn. 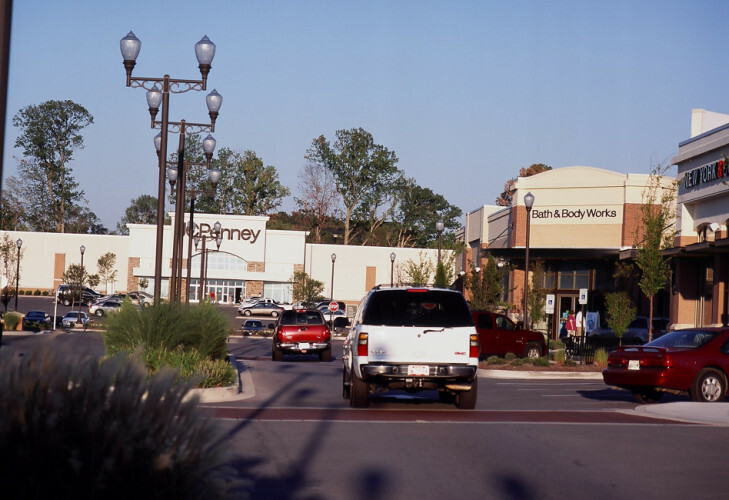 Located 10 miles east of Nashville International Airport in the town of Mount Juliet, at Mount Juliet Road and Belinda Parkway, Providence MarketPlace is easily accessible from I-40. 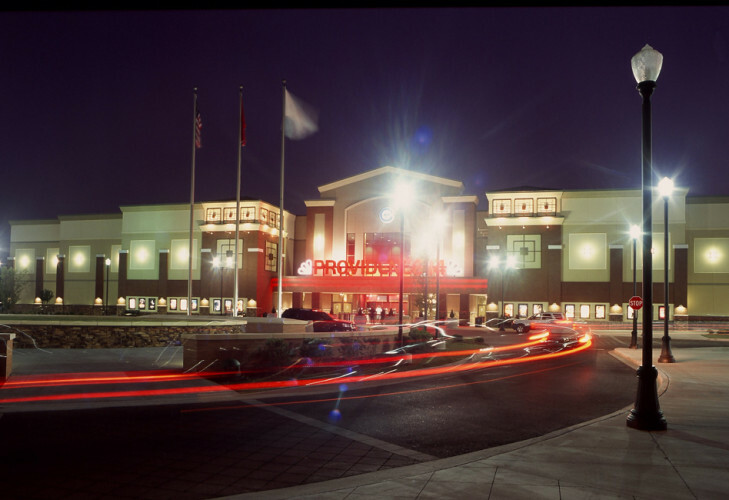 Designed as a regional “omnicenter” and built in 2005, Providence MarketPlace was the largest open-air center in Middle Tennessee, as well as the largest shopping center between Nashville and Knoxville. 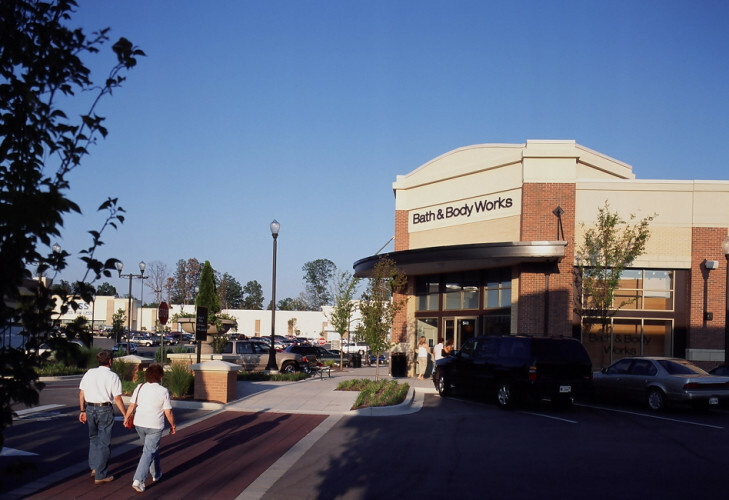 Its design incorporates heavily landscaped sidewalks and streetscapes with a “Main Street” ambience via extensive landscaping and decorative lighting. 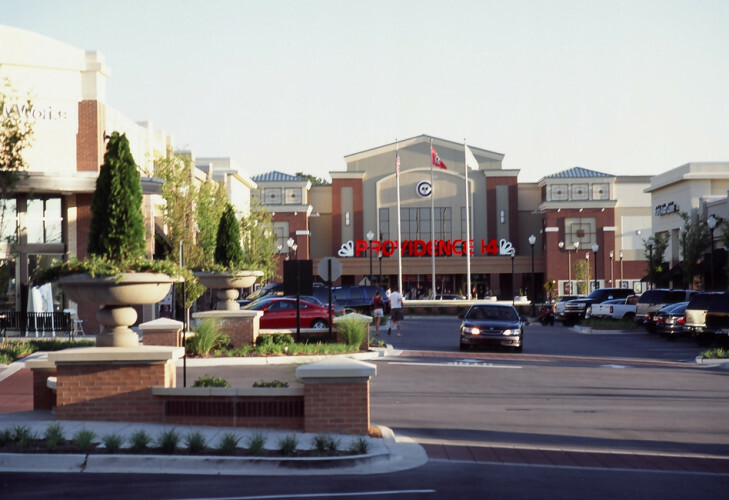 Providence MarketPlace offers a diverse mix of stores, including department stores, specialized retailers, specialty shops, restaurants and a movie theater, in addition to key service-oriented retailers such as a Kroger grocery store.